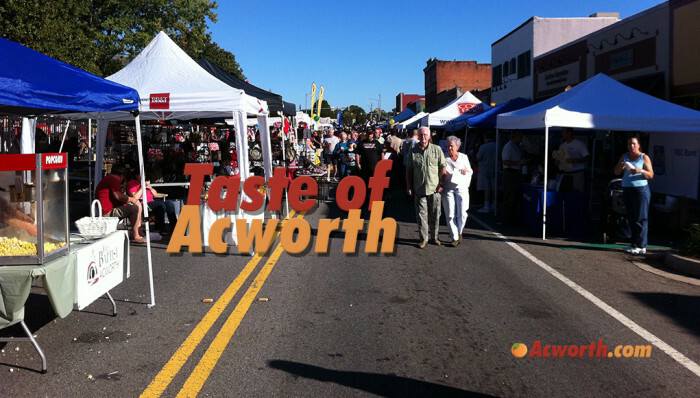 The annual Taste of Acworth takes place in historic downtown Acworth on Saturday, October 13th 2018 from 10am to 6pm. 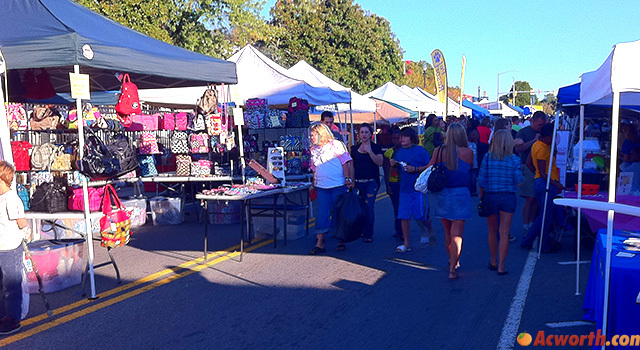 The event benefits local schools and charities and features 150 area restaurants and businesses. 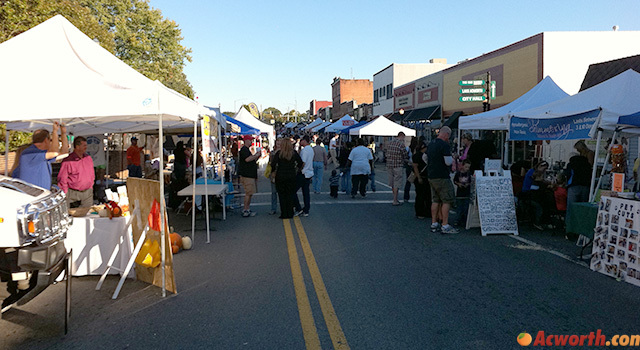 In addition to the great food, there will be two stages providing live entertainment throughout the day including the fun fashion show at noon and dog show at 3pm. 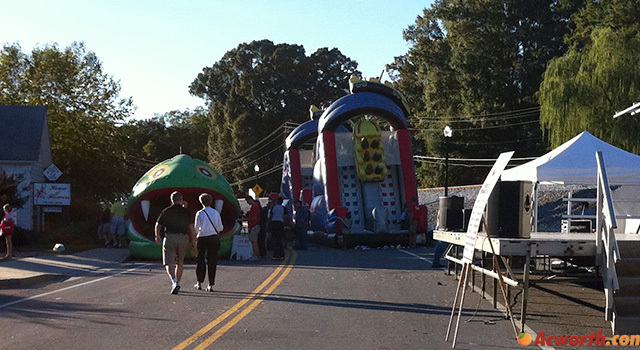 The event also includes a kid zone featuring inflatables, a quad bungee, and challenging games. 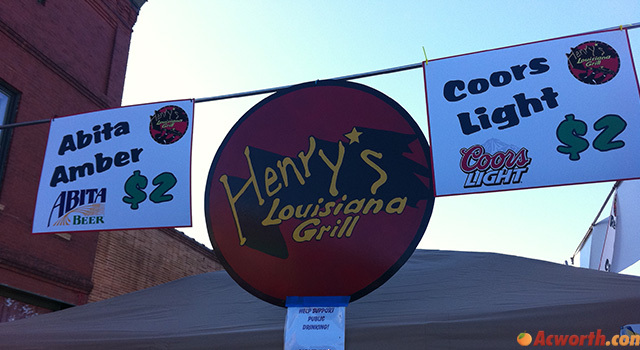 Free, food samples range from $1 to $4. 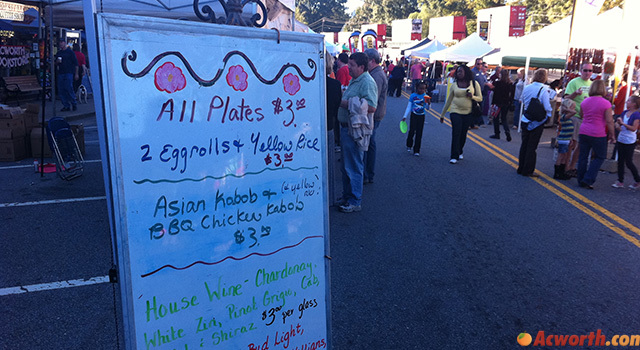 I am trying to register my restaurant for tastes of Acworth. I was asked to go online. Where can I register. I went downtown to attend the taste today and there was nothing/no one there?? What happened?? The event was from 10am to 6pm, perhaps you got there after it ended? I’m new to the area. 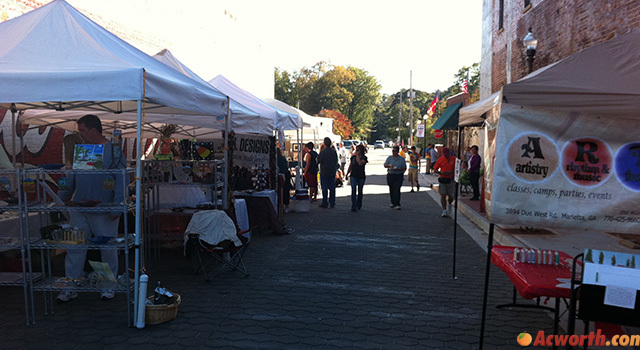 I went to downtown Kennesaw, thought it was Acworth. I didn’t know that Acworth was further down on Main also. Welcome to the area and sorry you missed this event. 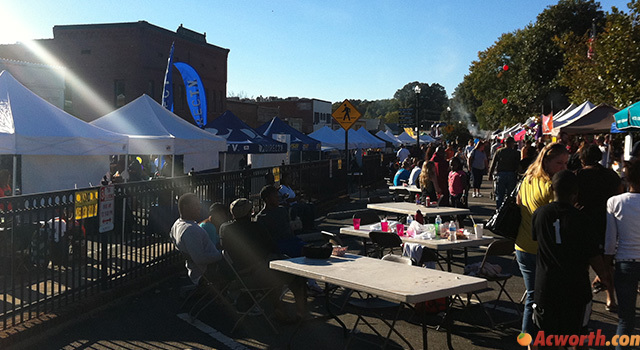 The next “Taste of” event that we are aware of is the Taste of Marietta on Sunday, May 1, 2011. Hope to see you there. 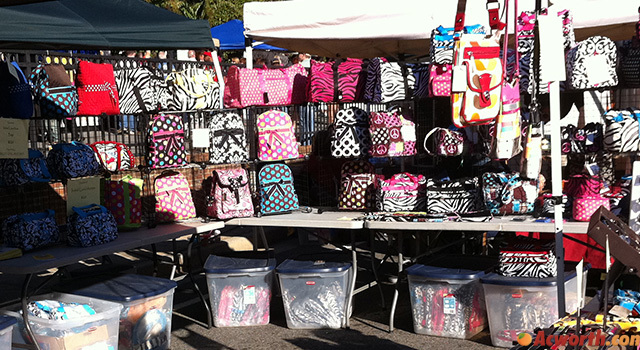 Are booths like Mary Kay and Thirty One allowed to register? I am interested in bringing my dancers to perform at your festival. 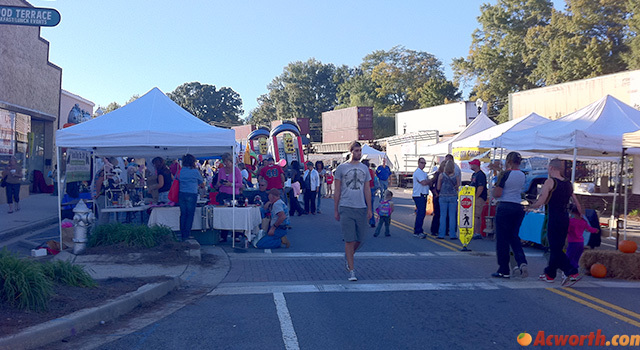 I am a new dance studio owner and would love the opportunity for my dancers to participate in this years Taste of Acworth Festival. Could someone please contact me to give me more information on this event. 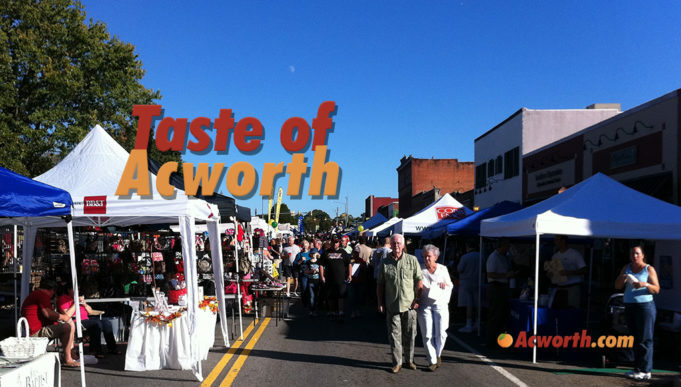 We are an established Rock & Roll band that plays regularly We play from Smith’s Olde Bar to River Street Tavern in Ellijay, Rocco’s in Jasper loves us We also do private parties, fundraisers and other free venues, such as things for churches and seniors.. We want exposure and would love the opportunity to be a part of Taste Of Acworth.